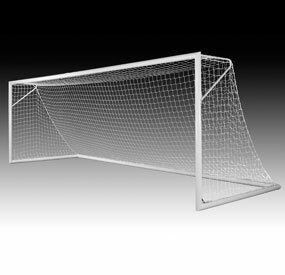 Call 800-877-1500 To Order Your KwikGoal® Goals Today! The Medium Infinity® Pop-Up Goal is ideal for small-sided games, backyard play, and even at the tailgate. 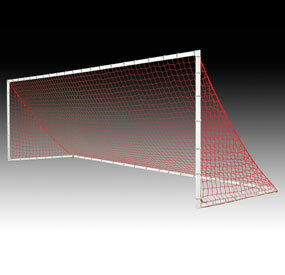 The Medium Infinity® Goal "Pops-up" in seconds, and is easily folded back into position just as fast. Each Medium Infinity® Pop-up Goal includes a carry bag and nylon anchor pegs. 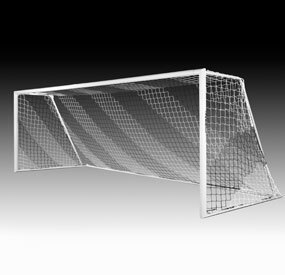 The Medium Infinity® Pop-up Goal is the Official Pop-up Goal of U.S. Youth Soccer. The Large Infinity® Pop-Up Goal is ideal for small-sided games, backyard play, and even at the tailgate. The Large Infinity® Goal "Pops-up" in seconds, and is easily folded back into position just as fast. 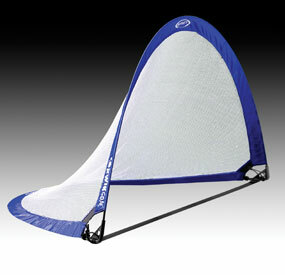 Each Large Infinity® Pop-Up Goal includes a carry bag and nylon anchor pegs. 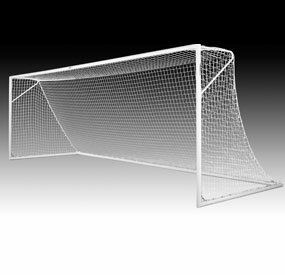 The Large Infinity® Pop-up Goal is the Official Pop-up Goal of U.S. Youth Soccer.